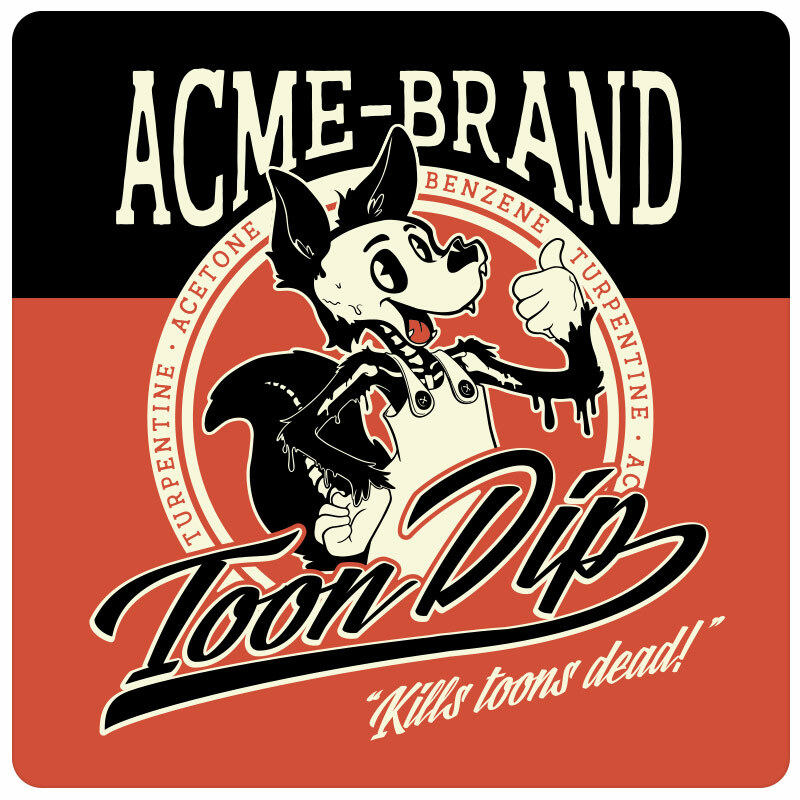 Inspired by the classic Roger Rabbit film, this parody Acme Toon Dip design has a dash of both cute and creepy. 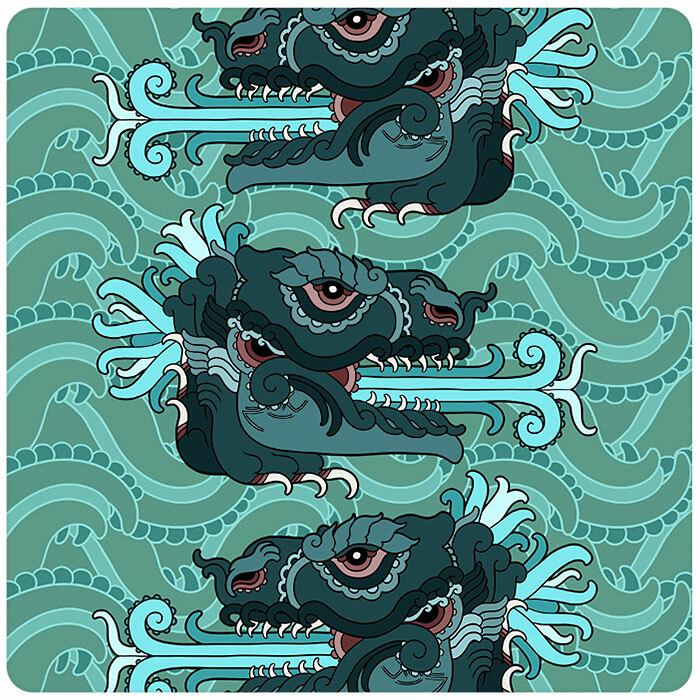 A dark humor filled design by Bluehalo is just the thing to take care of any pesky toons. 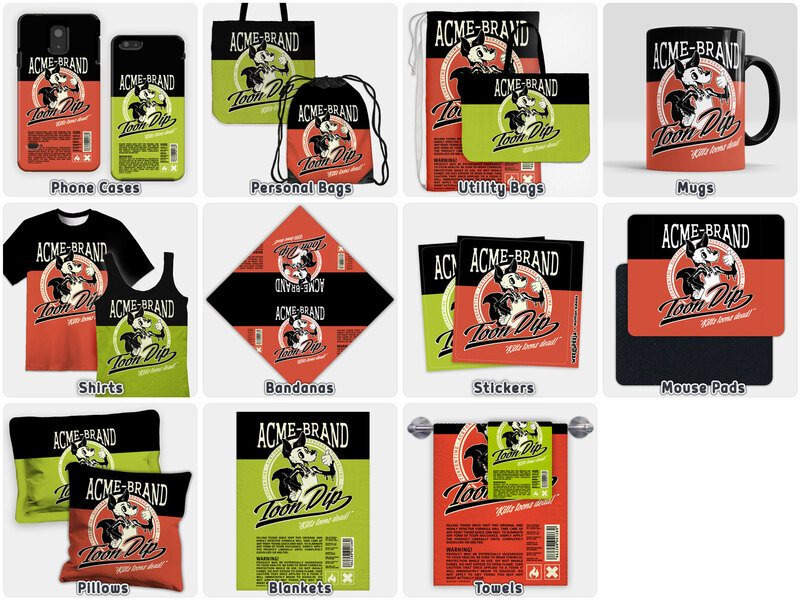 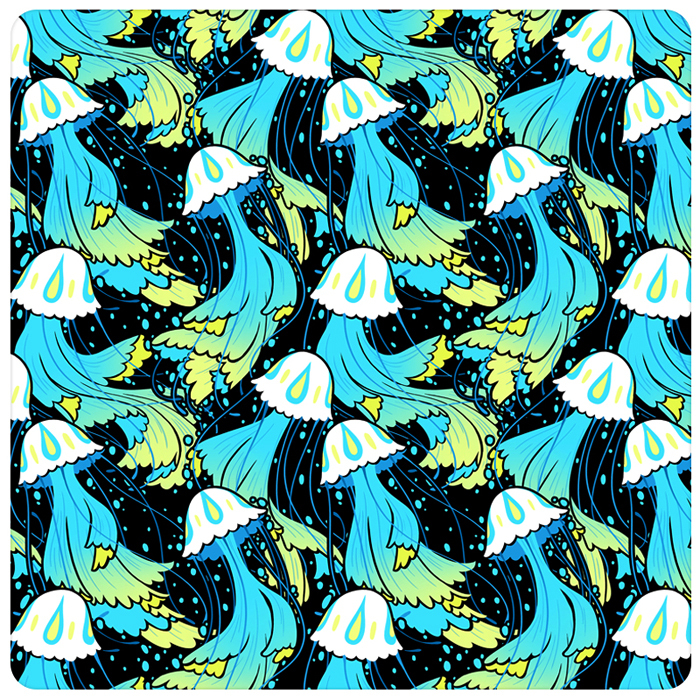 Available on many different products and items for the classic and vintage cartoon fan!